Develop skills in areas like athletics, music, money management, public speaking, parenting, or leadership. Build a clearer vision for the future. Learn to manage change effectively. Learn to relate to people effectively. Get out of ruts and move forward. Learn to think and see things differently. Expand the capacity to take action. Get free from self-sabotaging behavior and destructive self-talk. 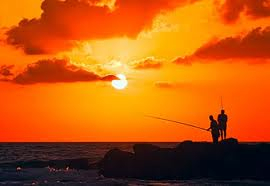 Find meaning in what one is doing. Get the courage to take risks. Condensed from Gary Collins. 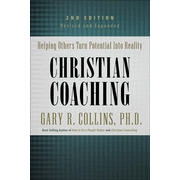 Christian Coaching: Helping Others Turn Potential Into Reality. Colorado Springs: NavPress, 2009.